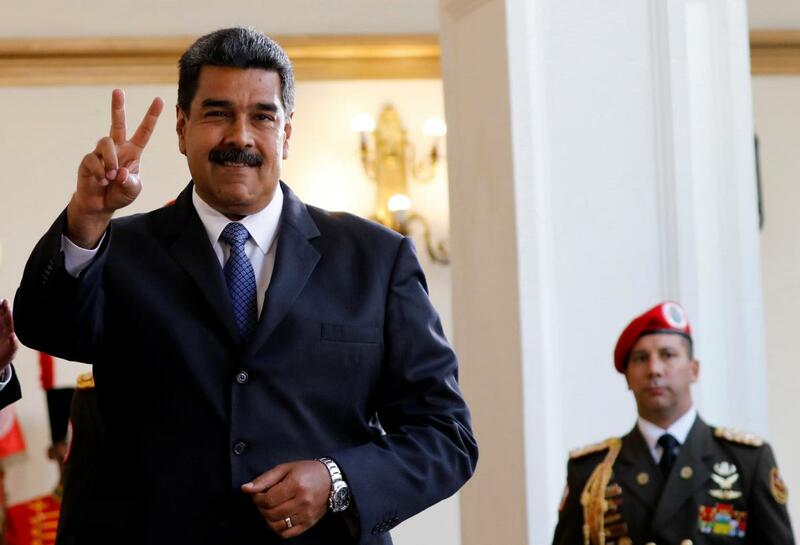 (Reuters) The United States on Friday accused Venezuelan President Nicolas Maduro and the No. 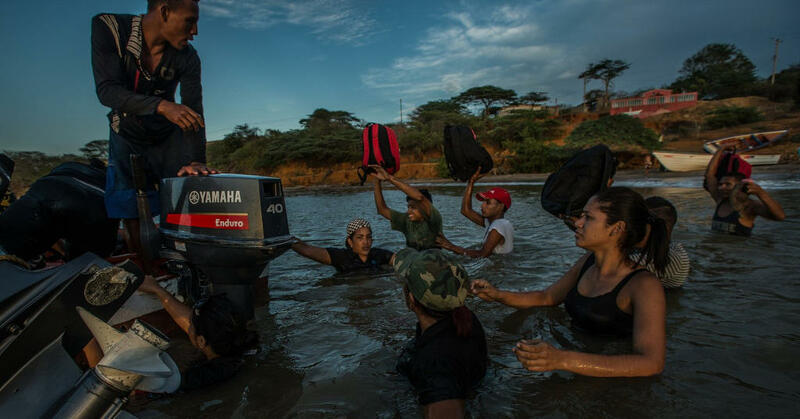 2 official in the country’s ruling party of profiting from illegal narcotics shipments, the first time that Washington has publicly linked Maduro to the drug trade. 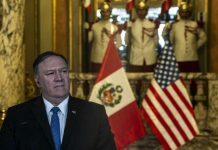 The United States has already imposed sanctions against Maduro for human rights abuses and blamed him for Venezuela’s current economic and political crises, as reported by Reuters. 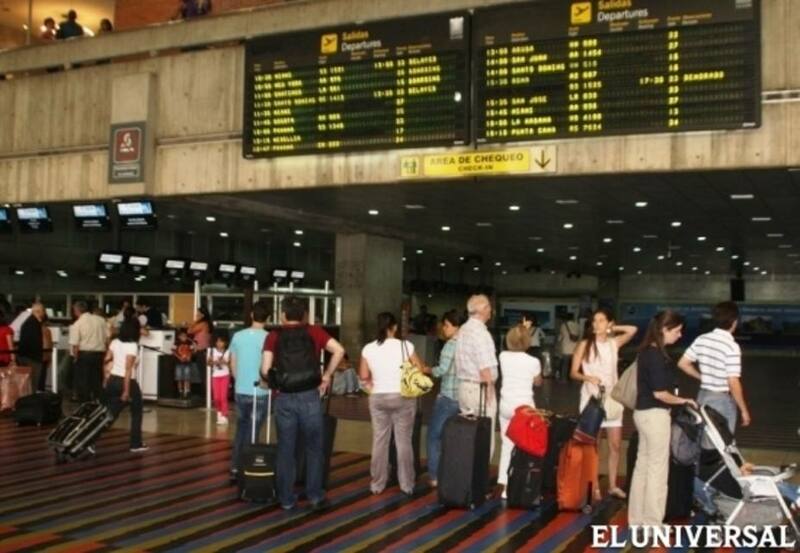 “As of March 2017, Cabello seized drug loads from small-scale drug traffickers, and combined and exported them through a Venezuelan government-owned airport,” the U.S. Treasury said in a statement. “Cabello, along with President Maduro and others, divided proceeds from these narcotics shipments,” the Treasury said. It also blacklisted businessman Rafael Alfredo Sarria Diaz, who it said was Cabello’s front man, and blocked his three Florida-based companies – 11420 Corp, Noor Plantation Investments LLC and SAI Advisors Inc. 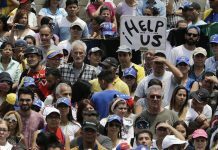 The latest sanctions come as Washington ramps up pressure on senior Venezuelan figures for their role in the country’s severe economic and social crisis, with millions suffering food and medicine shortages, hyperinflation and growing insecurity. 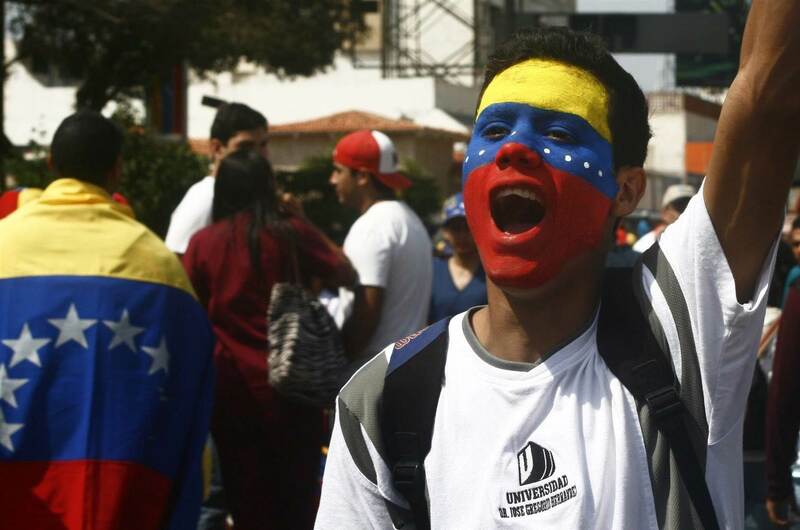 It came ahead of Sunday’s presidential elections, which Maduro won amid a boycott by opposition parties. 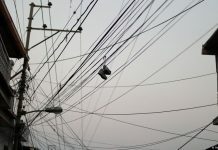 The Treasury Department said Cabello, who has served in senior positions in Venezuela’s government and was formerly president of the National Assembly, had used his sphere of influence to “personally profit from extortion, money laundering and embezzlement.” It said he had laundered money through Costa Rica and Russia, and organized drug shipments from Venezuela through the Dominican Republic into Europe. “The Venezuelan people suffer under corrupt politicians who tighten their grip on power while lining their own pockets,” U.S. Treasury Secretary Steven Mnuchin said in a statement. “We are imposing costs on figures like Diosdado Cabello who exploit their official positions to engage in narcotics trafficking, money laundering, embezzlement of state funds, and other corrupt activities,” he added. Republican Marco Rubio and Democrat Robert Menendez in January called on the Justice Department to investigate allegations of drug trafficking by senior officials in Maduro’s government. Washington has used sanctions to pressure Maduro’s government, cutting off its access to the financial system and restricting travel by senior officials.